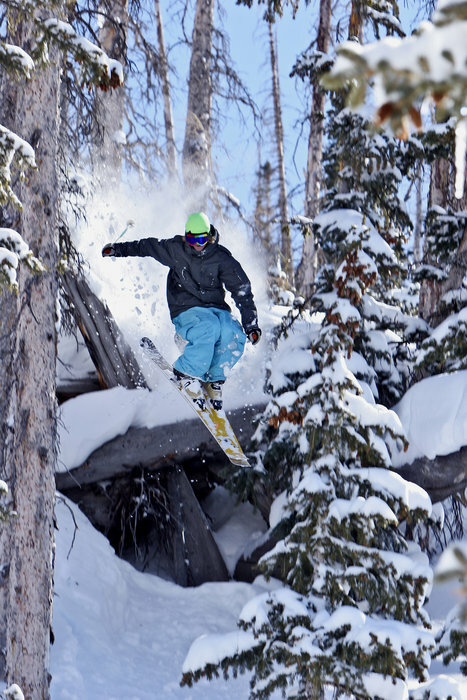 Browse through our collection of photography from Brian Head Resort to get acquainted with it before your ski trip or to relive great memories on the slopes at Brian Head Resort. 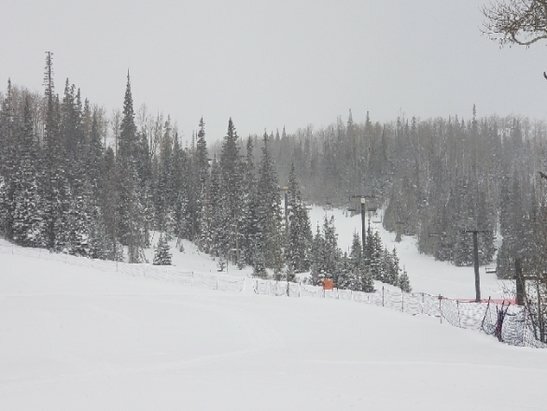 Brian Head Resort - It's snowing! A skier shows his skill at Brian Head Resort. 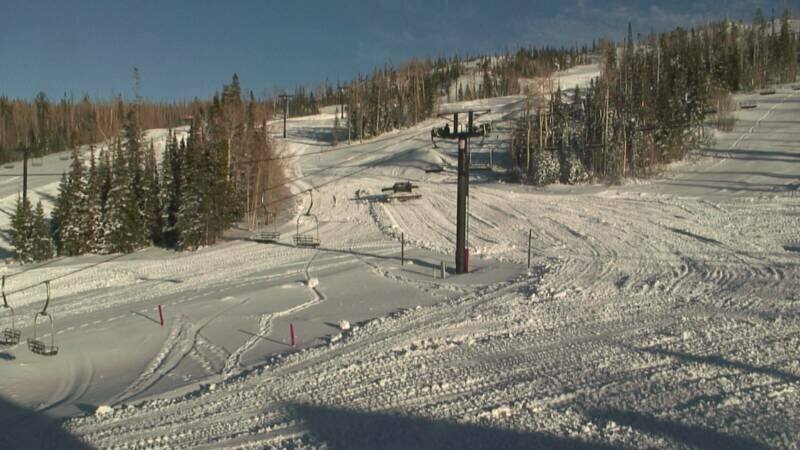 Brian Head Resort in Utah will open on Nov. 16. 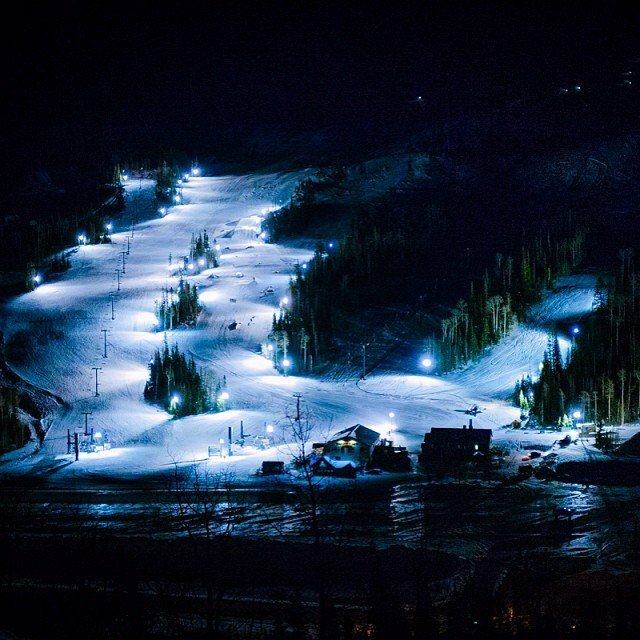 Light up the dark with night skiing at Brian Head Resort. 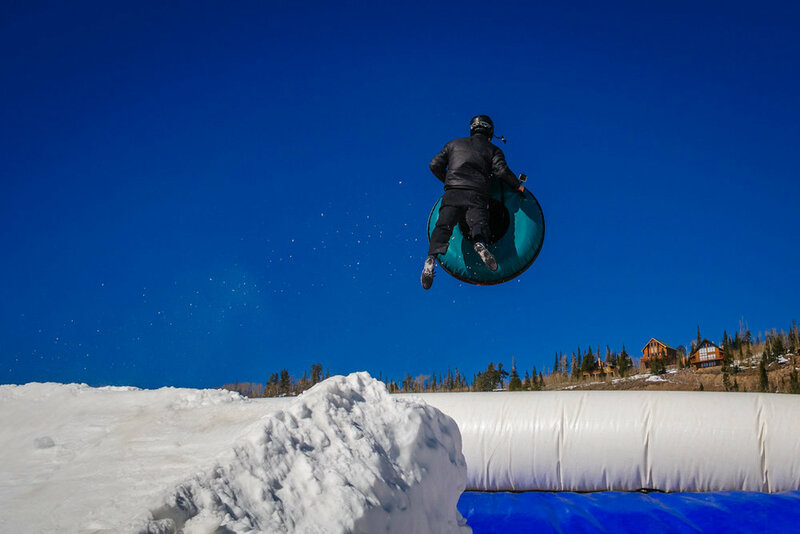 Getting some air time on Brian Head's Extreme Tubing BagJump. 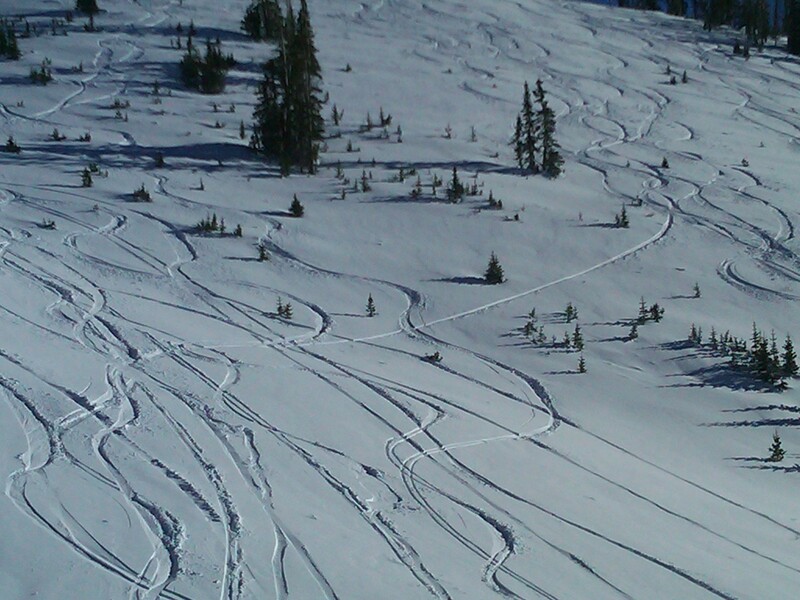 Get Snow Reports, Powder Alerts & Powder Forecasts from Brian Head Resort straight to your inbox!